Aries, save up your energy because you might need it for a difficult project on the horizon. This could mean you have to keep socializing to a minimum. 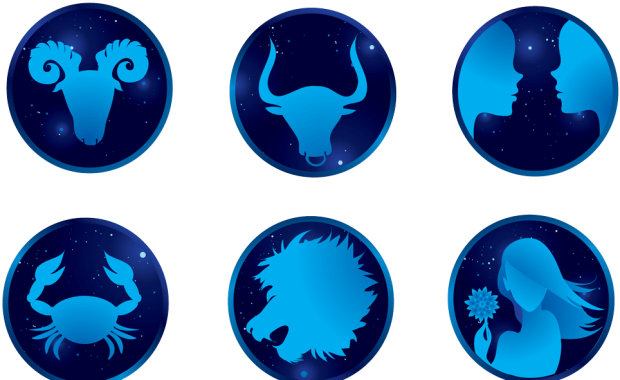 Taurus, you have been on a stable path, and this is a good thing. Wasting time floundering will get you nowhere fast. Keep up the good work and momentum. A rough patch or string of bad luck will soon pass, Gemini. Focus on the positives in your life and give them all of your energy for the time being. Gray skies will clear up. Cancer, a great opportunity is coming your way and you are eager to dive right in. Write down the pluses and minuses of this endeavor before getting too deep. Leo, ensure that your voice is heard on a particular matter; otherwise, you may regret not speaking up. Wait until others are quiet to get your point across. Virgo, if you’ve been looking for a new career, you may be pleasantly surprised with the news coming your way. Opportunity knocks, but you must be paying attention. Extra spending on essentials may have you reevaluating your budget this week, Libra. You might need to cut corners to make everything work, or find new income. Scorpio, it seems the bumpy stretch in your life has been long, but you’re finally able to see that pot of gold at the end of the rainbow. Keep your head high. A relationship may be blossoming and you won’t be sure which direction it will go for a little longer. If you trust your instincts on this and be yourself, things will work out. 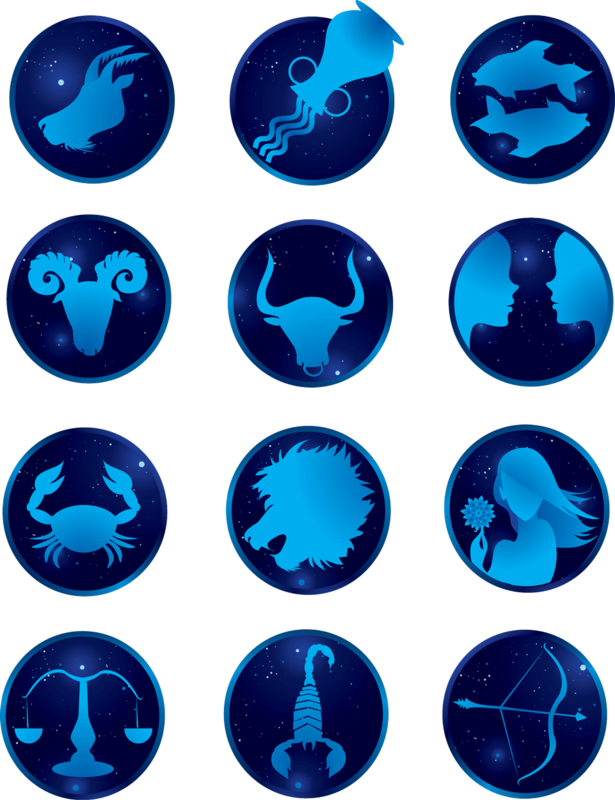 Capricorn, you will prove your mettle and show everyone just how tough you can be with a surprising announcement this week. Be prepared for some applause. Aquarius, even though many things are changing in your life right now, you’ll probably find that you welcome change whole-heartedly. It’s time to shake things up. Moving in a new direction can mean many things to you, Pisces. A change of address, a vacation, a new career, or even a new style fit the bill.